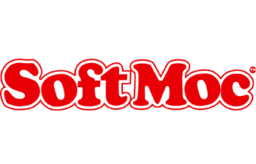 SoftMoc houses the best brands and latest footwear for men and women. Find the best deals on the wide range of styles and trends in shoes, sandals, boots, handbags and more from several of the hottest and leading brands in downtown Ottawa. Visit SoftMoc at CF Rideau Centre today.